Raiffeisen International’s expansion strategy in CEE stepped up a gear in February with its acquisition of Russian retail bank Impexbank for $550 million, making it the largest foreign-owned banking group in Russia. 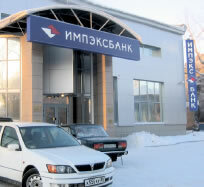 Impexbank, which is owned by seven Russian companies and has €1.2 billion in assets, boasts an extensive retail network encompassing 190 branches. The acquisition, which is still to be approved by the central bank of Russia, will allow Raiffeisen to expand its presence in the region without further investment in its own branch network. 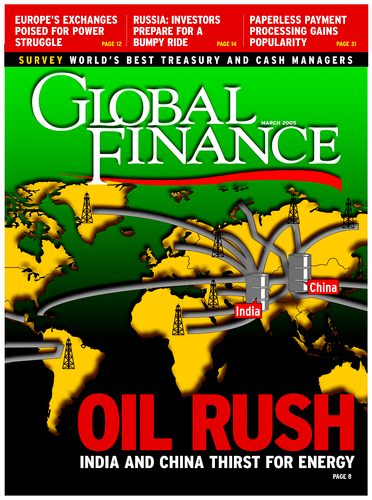 Describing the deal as commercially and strategically valuable, Raiffeisen International’s CFO Martin Grüll said that it would save a minimum of four years versus organic development of its own branches in Russia. The Austrian bank also hopes to capitalize on growing demand for banking services among private individuals and SMEs in Russia. The purchase price of $550 million will be paid in two tranches, with the first amount of $500 million payable upon presentation of the bank’s 2005 audited financial results. Combined, Raiffeisen International and Impexbank will constitute the seventh-largest bank in Russia. Further consolidation is needed in Russia’s overcrowded banking sector, which comprises 1,500 institutions. Raiffeisen has operated in the Russian market via its ZAO Raiffeisenbank Austria subsidiary since 1997 and has a strong track record in the country as an arranger of syndicated loans. Impexbank is the ninth acquisition for the Austrian banking group since 2000. Six months ago it also acquired Bank Aval in the Ukraine.